The role of the Gift Team is to serve and support the Catholic Life of the School so that we live as witnesses to Jesus Christ. 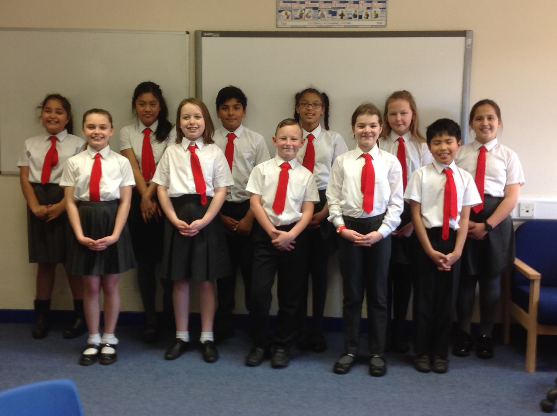 We meet every Friday to discuss any ideas we have as to how we can develop the Catholic Life of our school. We will update our website regularly to update you as to what we are working on and what we have achieved. Please click on the any of the links below to find out more information. 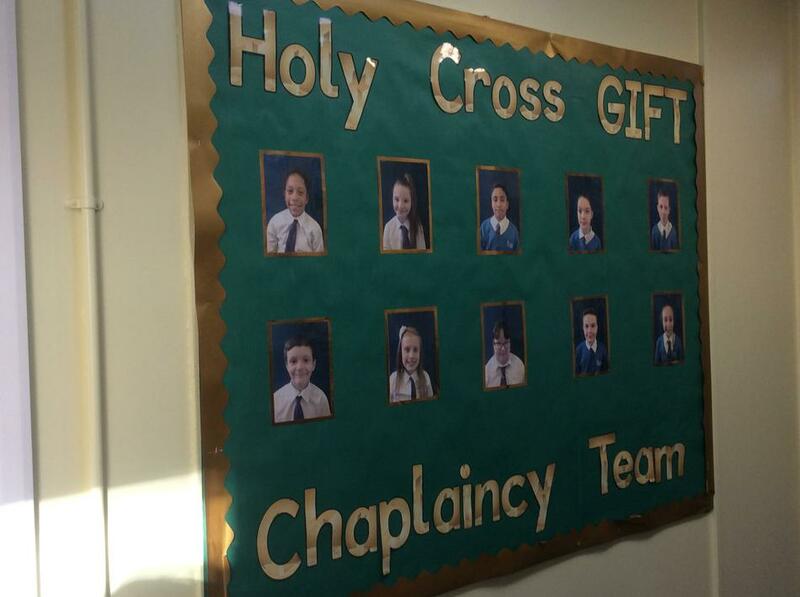 Our Gift Pupil Chaplaincy Team are working hard to improve the prayer life of the children in our school at the moment. The chapel is open every Tuesday, Wednesday and Thursday lunchtime for groups from different classes to be invited to a short prayer session. 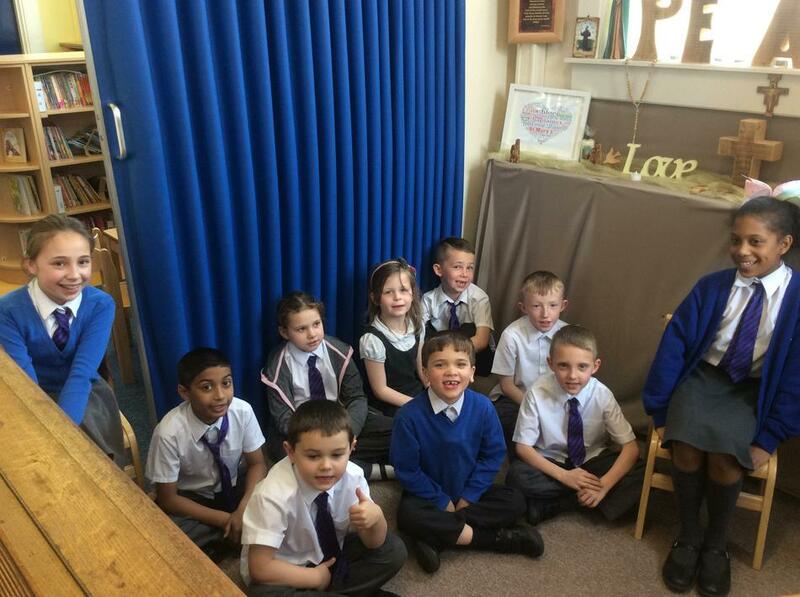 The Pupil Chaplains lead a short service allowing children to have a couple of minutes to think and reflect. They share prayers and children nominate people they want to pray for. These special intentions are written down by each child and are placed in our 'Special Intention Box'. The prayer service gives all our children a quiet time to be with God during their busy day.